The new season is soon here! We are currently building our new setups at four different osprey nests. 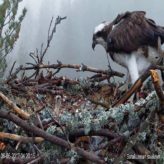 Two nests of the four were occupied last year. This will be an extremely interesting year for us, as we have a plenty of new things coming up. Hopefully, at least two nests will succeed this year. 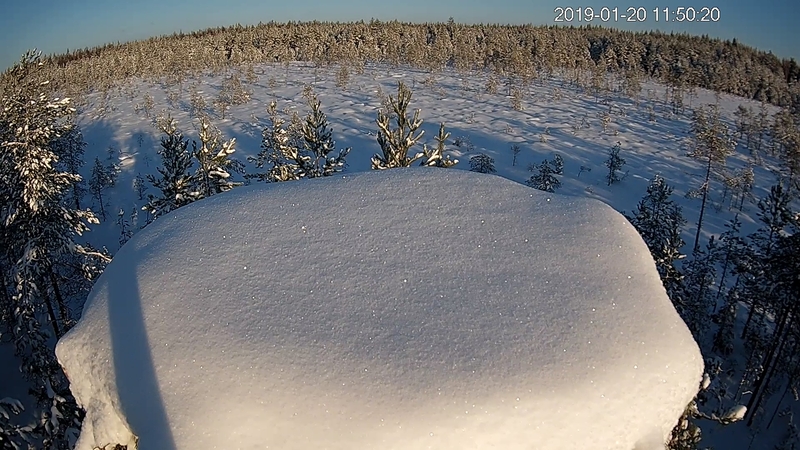 The new camera nest was almost in the same schedule with Alma and Ossi last year, thus we can wait them to arrive in the second week in April. Alma is here! She returned on the 11th April. Copyright ©2018 Nestcam.eu. All Rights Reserved.